Episode #413 of Brainwashed Radio: The Podcast Edition is now live. Featuring music from Coil, Lee "Scratch" Perry, Jan St. Werner, Akira Rabelais, Osborne, Gramm, Michele Mercure, Styrofoam, Deaf Center, and Snowdrops. 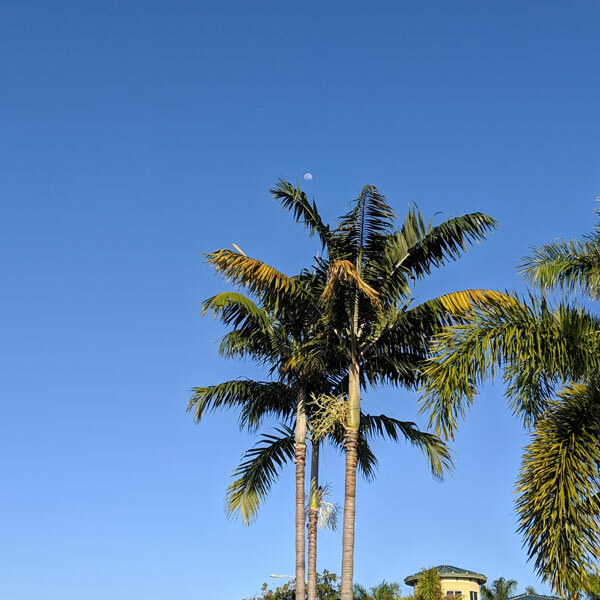 Thanks you Aaron for the picture of the moon in daylight in South Florida. New music is due from Pete Rock, Matthew Sullivan, while old music is due from Lee "Scratch" Perry, Hawkwind, and Nocturnal Emissions. Kyle Bobby Dunn, "From Here To Eternity"
I am embarrassed to say that I naively thought last year's stellar split with Wayne Robert Thomas might be the dawning of a new era, as Dunn's "The Searchers" was a brilliantly distilled masterpiece of focused, sublime beauty. 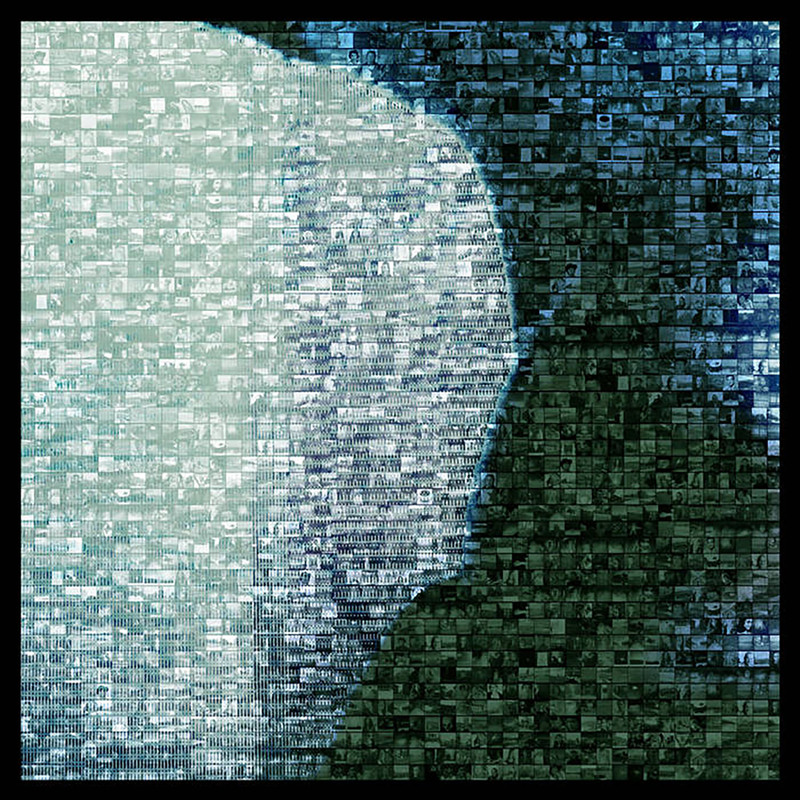 While there is at least one piece on this latest release that attains a similar degree of dazzling, dreamlike perfection, Dunn's flair for grand gestures has returned with a vengeance for From Here To Eternity (an album that is every bit as characteristically infinite as it is characteristically sad). On one level, I dearly wish Dunn would stop burying his brightest moments in overwhelming double- or triple-album avalanches of ambient drone. 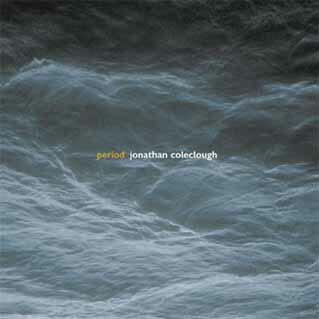 On another, however, the sprawling scope of this album offers its own pleasures, as immersing myself into a three-hour reverie of billowing, soft-focus suspended animation is quite a quietly lovely and meditative way to spend an afternoon. To Dunn's great credit, however, there are also some menacing spectres of unexpected violence and dissonance lurking within his fog of drones, revealing that the seeming tranquility is a fragile veneer that conceals simmering tensions and enigmatic depths. 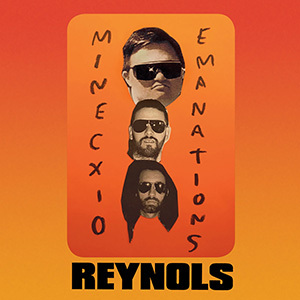 Argentinian trio Reynols are perhaps one of the most baffling and unabashedly unique artists to arise from the tape/noise underground scene of the past 20 years. Their recorded output has run the gamut of psychedelic rock, pure noise, heavily conceptual works (such as a processed field recording of chickens), and so much more. With the bulk of their work confined to ultra limited cassettes and CDRs, this beautiful collection of six CDs and a DVD, along with extensive liner notes makes for a perfect starting point of collaborations, two unreleased albums, and a slew of unreleased and rare songs. 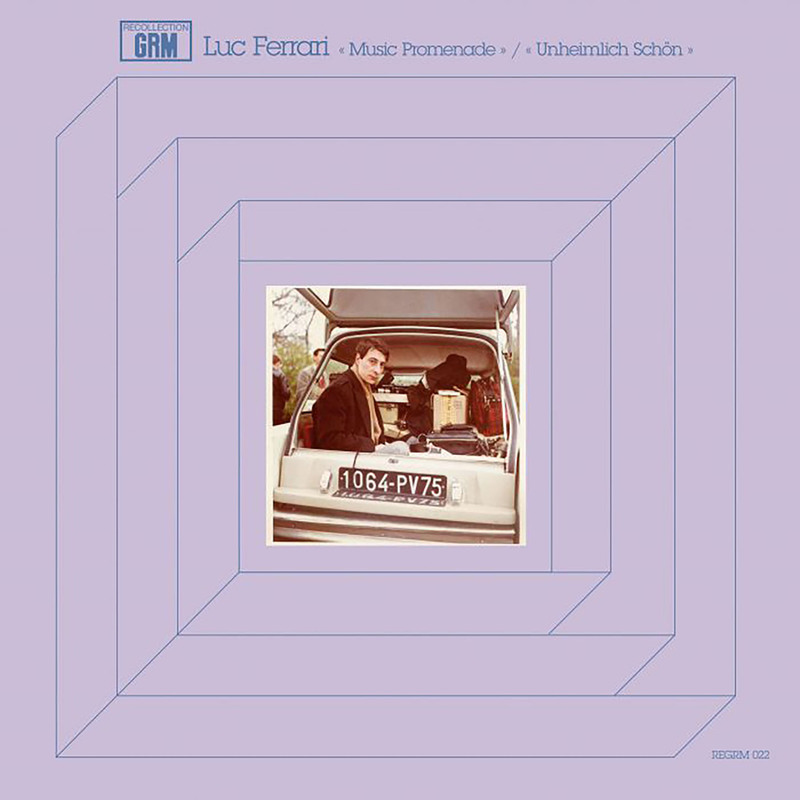 Luc Ferrari, "Music Promenade/Unheimlich Schön"
One of the many, many things that I feel vaguely and irrationally guilty about on a daily basis is my failure to take a deep plunge into the Editions Mego-curated Recollection GRM series, as there was a period in my life where I was extremely interested in classic musique concrète and was maddeningly unable to find much of it. Consequently, this series would have been an absolute revelation for me back then. Unfortunately, my passion for early electronic music is considerably diminished these days, as my historical curiosity has long since been sated and a lot of very important pieces have not aged particularly well. That said, there are some pieces that have aged quite well indeed and there are always some long-forgotten gems that have eluded me. This, the third Luc Ferrari release in the series, is one of those very pleasant surprises, resurrecting two lengthy tape pieces that range from playfully anarchic to enigmatically seductive. Sarah Davachi’s tireless campaign to subvert expectations with each fresh release shows no signs of slowing down, as the label-hopping composer's latest opus partially revisits her formative years as an aspiring pianist. 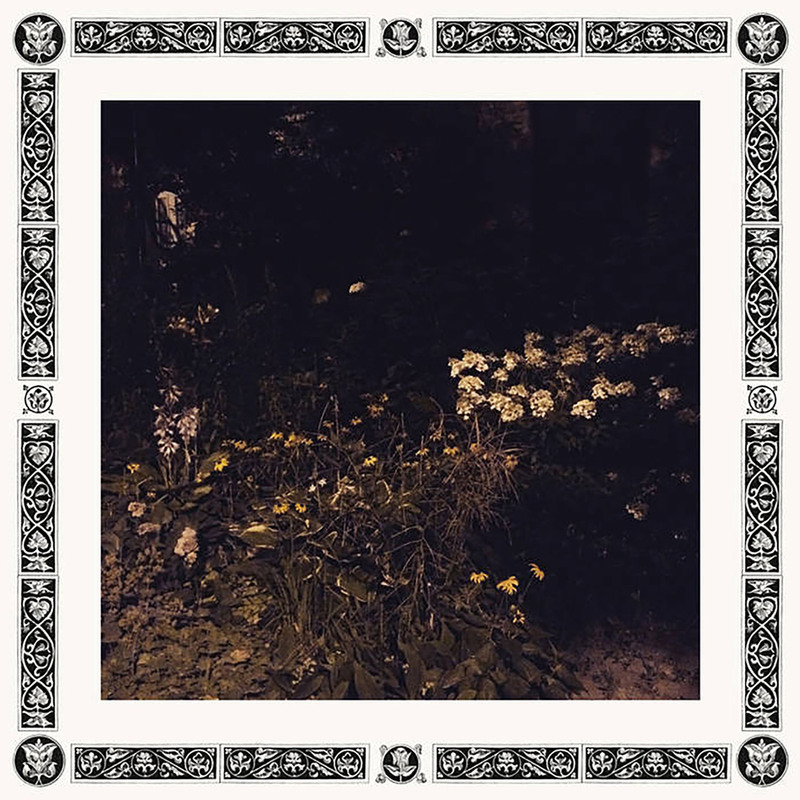 While it would be fair to characterize Pale Bloom as “neo-classical” and a logical progression from 2018's Gave in Rest, Davachi has never been content with pastiche, reverent homage, or returning to previously covered territory. Instead, she seems like an artist increasingly unfixed in time, drawing from the past to give her forward-thinking experiments in harmonies and overtones a foundation that feels temporally ambiguous and self-assuredly independent of contemporary music trends. While there is not any particular piece on Pale Bloom that makes it tower above any of its predecessors, it is unquestionably a uniformly strong collection of new work that studiously avoids the familiar and hints at intriguing new directions to come. It would be great if there was some simple way for casual Celer fans like myself to easily distinguish Will Long's major statements from the ceaseless flow of minor releases, but there seem to be glaring exceptions to every system that I have attempted to devise. In the case of Xièxie, however, Long helpfully took the guesswork out of the matter, as this might be the most heavily promoted album that he has ever released. Happily, his instincts have proven to be well-founded, as Xièxie definitely ranks among the upper tier of his overwhelming oeuvre. I would probably stop short of calling it a start-to-finish masterpiece or my personal favorite Celer album, but I would be hard-pressed to think of anyone else churning out ambient/drone music as enveloping and sublimely lovely as Xièxie's bookends. My fascination with the Sublime Frequencies and Nonesuch Explorer labels goes back many years, but it has been quite a long time since I have been properly floored by a revelatory feat of ethnological scavenging or scholarship. I was starting to worry that my ears had lost their capacity for wonder until this 2017 gem from France’s eclectic Akuphone label belatedly crossed my path. 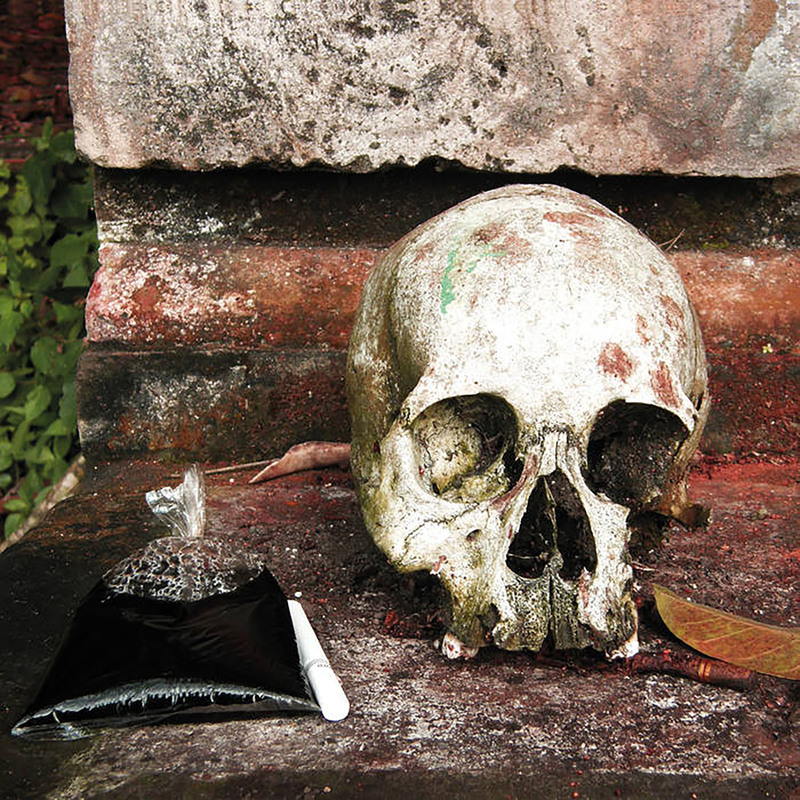 Unsurprisingly, the compiler (Vincenzo Della Ratta) previously surfaced on SF with 2016’s Kwangkay: Funerary Music Of The Dayak Benuaq Of Borneo and this album returns to a similar theme, swapping out the funeral music of Borneo for that of Bali. Only part of this album covers field recordings of Balinese funerals, however, as the other half is culled from some truly visceral and mesmerizing rehearsal space recordings of the more contemporary and visionary Dharma Shanti Orchestra. Both sides have certainly their appeal, but it is exclusively the Dharma Shanti material that makes the leap from "this is interesting and unique traditional music" to "this is what I desperately want the music of the future to sound like." It's time for record store day again and I want to talk about the need for better mastering and cutting and manufacturing on the new vinyl being created today. So many of the new records I buy, whether reissues or brand new recordings by current bands, are noisy. Surface noise. Yes, sometimes it is caused by the COLOR of the vinyl, because diff colors have diff chemical makeups and there for give differing playback ability (white is actually much closer to plastic and tends to sound the noisiest because it is really not the correct medium to be retaining sound) (and multi colored can have issues due to the diff colors not melting at the same temps and then not taking the information from the stampers as well as they should due to temp differences). New music is due from Snowdrops, Rosalind Hall, and Psyk, while old music is due from Claire Singer, Gary Davis, and Agitation Free. 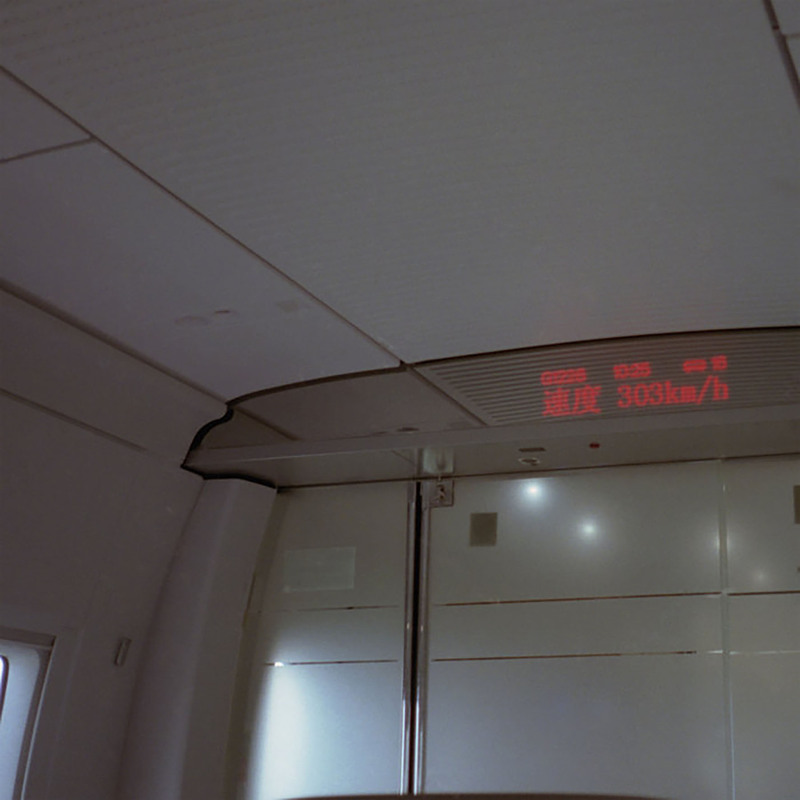 Yannick Franck Presents Mt. Gemini,"Just Like A River"
Maria Somerville, "All My People"
David First, "Same Animal, Different Cages Vol. 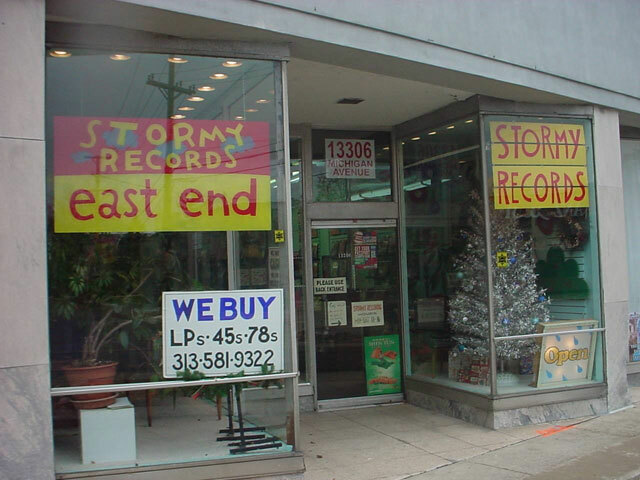 4: Sitar Music of North Brooklyn"
William Basinski, "On Time Out of Time"
Legendary Pink Dots, "The Golden Age"
Francisco López, "Sonic Fields Vlieland", "Untitled #337"
Ellen Fullman and Okkyung Lee, "The Air Around Her"
Mark Solotroff, "Symmetrical Spaces of Communication", "Social Objectives"
INRA, "The Content Consuming Its Form"
Black to Comm, "Seven Horses For Seven Kings"
There is an obvious sense of isolation, both overt and implied, within this album. As a young composer in the culturally restricted country of Iran, the hushed textures and quiet moments feel forbidden, and therefore all the more attractive to hear. In addition, the quiet, meditative passages are occasionally broken up by sharp, loud outbursts that magnify sense of paranoia in listening to the proceedings.